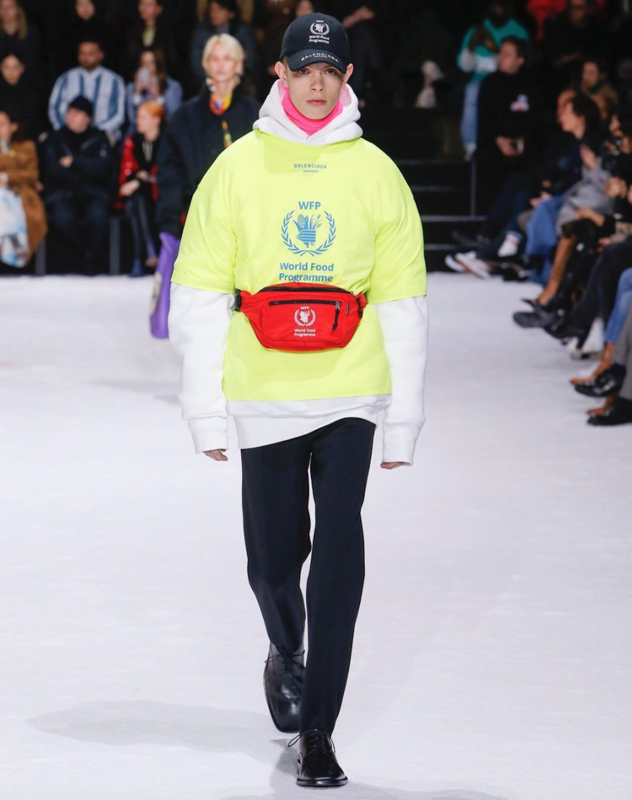 Georgian fashion guru Demna Gvasalia has launched a new range raising money in the fight to end world hunger. 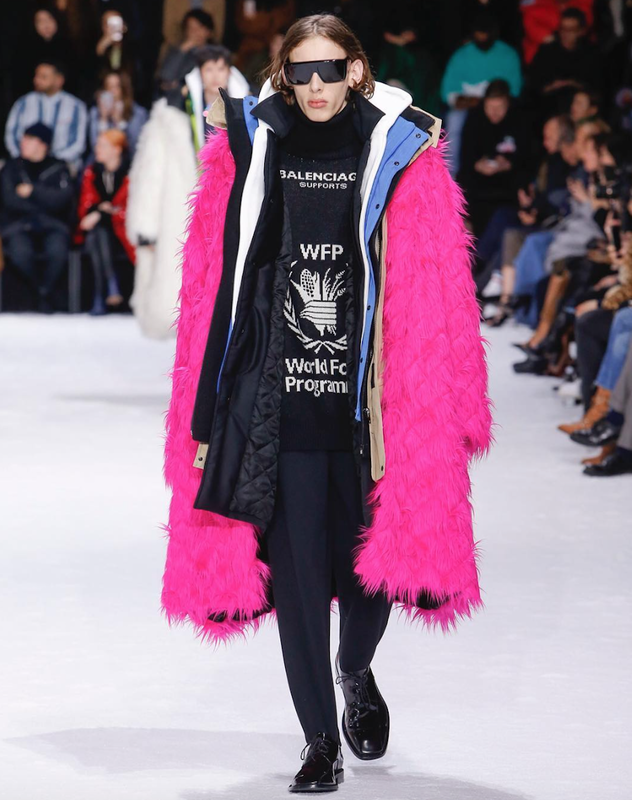 Gvasalia, who has been creative director of Italian fashion house Balenciaga since 2015, created a special line dedicated to the World Food Programme (WFP) for the label’s FW 2018 collection. 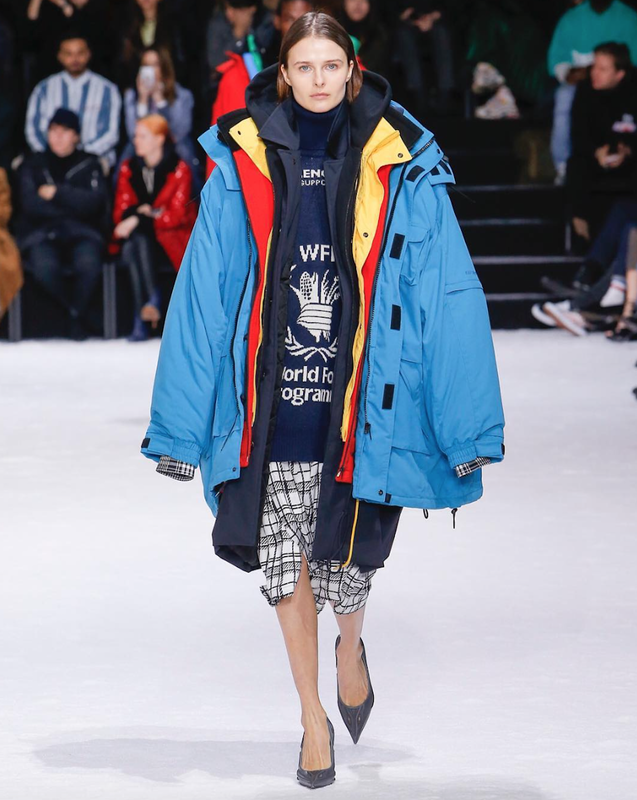 Sweatshirts, caps and bum bags branded with the WFP logo took to the catwalk as part of the label’s heavily-layered looks, embracing oversized silhouettes and hybrid, patchwork pieces. 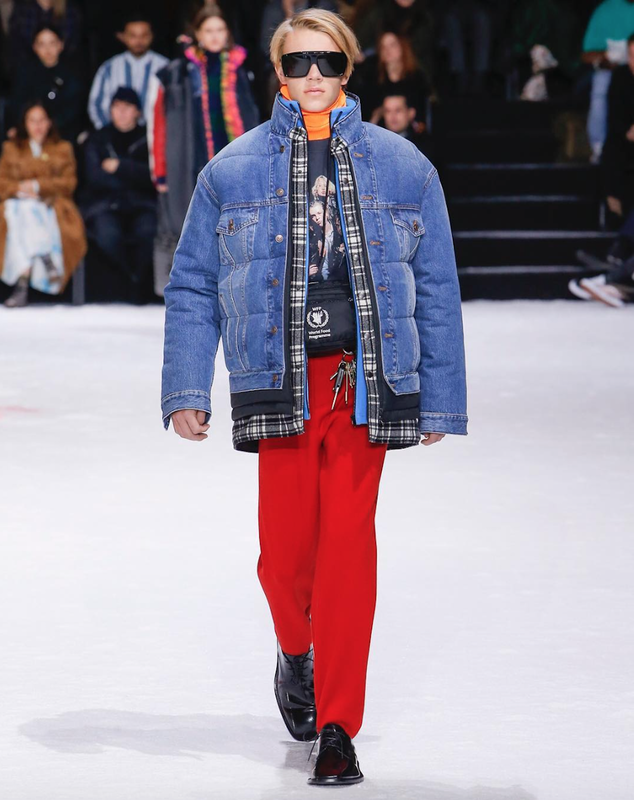 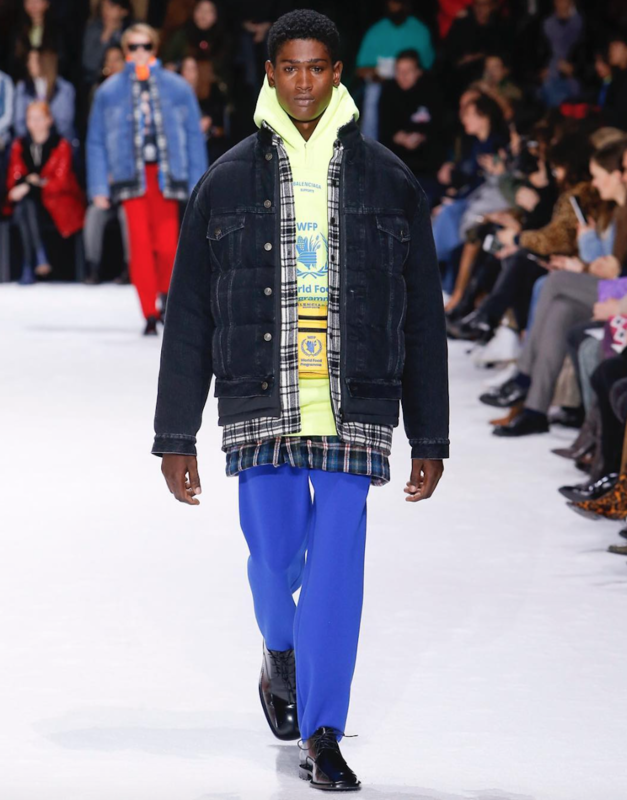 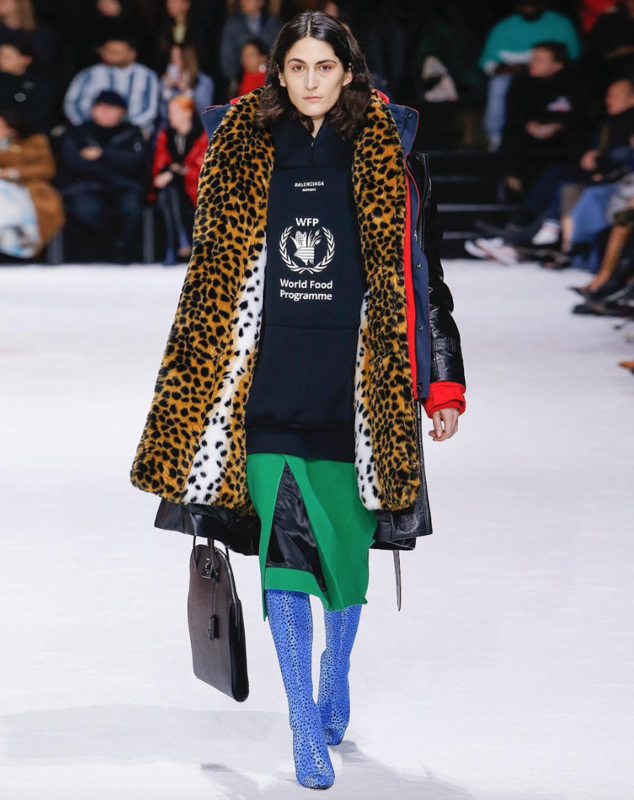 Balenciaga has pledged to donate 10 percent of the sale price of each WFP-branded item sold between 25 August 2018 and 1 February 2019.